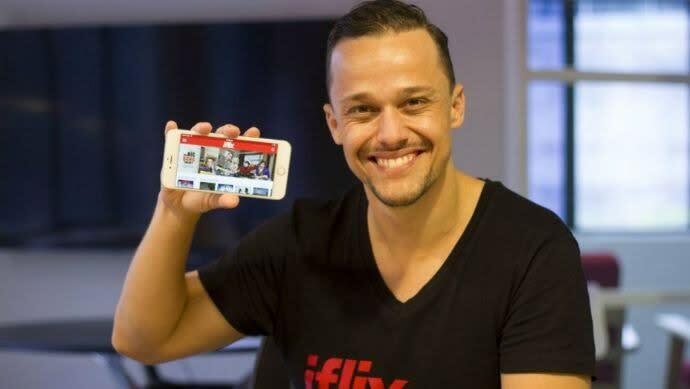 Dubbed as the world’s leading entertainment service, iFlix announced yesterday that it geared up to co-produce dozens of movies sourcing from Wattpad, a company that focusses on publishing original stories. Specifically, both companies will produce stories from Indonesian Wattpad users and will distribute it to iFlix users in Asia, the Middle East and even into Africa. To date, there are six million original Indonesian stories uploaded to Wattpad. iflix plans to leverage machine learning to help filter through Wattpad trends in order to decide which stories make the cut. “With Wattpad, we now have the opportunity to work with thousands of talented Indonesian writers to bring their stories to life for millions of iFlix users in Indonesia, and broadly across our 28 markets worldwide,” said iFlix Chief Content Officer Sean Carey. Both iFlix and Wattpad are popular in Indonesia. Actually, Indonesia is iFlix’s fastest growing market, with 9 million users spending spend 40 million minutes on the platform daily. “This deal represents the future of entertainment, where technology and data converge with new voices in storytelling to transform how great content gets made and distributed. With iFlix, we can bring our millions of passionate users in Indonesia and Southeast Asia exactly what they want: local stories that they already love and can’t wait to see adapted for the screen,” said Aron Levitz, Head of Wattpad Studios. With this partnership, iFlix continues to position itself as the leader of the industry that provides relevant content for local customers. The production of original movies is also an attempt of diversification and expansion to neighboring countries. IFlix previously has already been in a partnership with Creative Economy of Indonesia (BEKRAF) and the National Film Body of Indonesia (BPI). The post iFlix to produce in-house movies based on Indonesian Wattpad stories appeared first on e27.